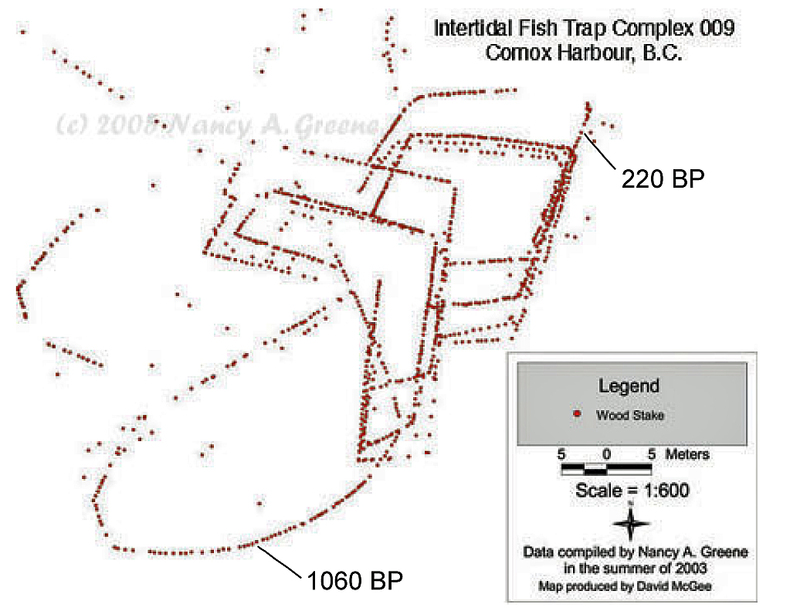 In March of 2010 we announced in NewsWARP the important work on some well preserved and sophisticated wet site fish trap complexes on eastern Vancouver Island, Comox Harbour, Canada. The Canadian researchers have just published a brilliant report on this work in the Canadian Journal of Archaeology, and the CJA Editor, Gary Coupland, gave us permission to make this paper available to the international wet site/wetland archaeologist audience of NewsWARP. Below is the abstract and the paper is linked at the end. Thanks to CJA and the researchers for sharing this great synthesis for all. Abstract. 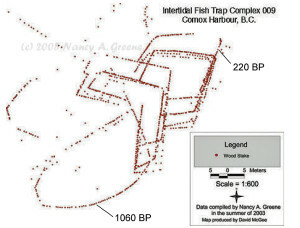 Results of highly detailed mapping and radiocarbon dating at a vast and largely unknown intertidal fish trap complex indicate a large-scale, technologically sophisticated Aboriginal trap fishery operated at Comox Harbour, Vancouver Island, British Columbia between about 1,300 and 100 years ago. 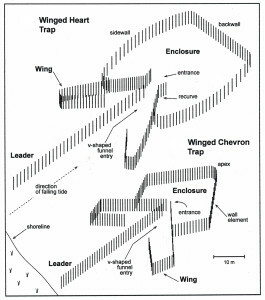 Two temporally and morphologically distinct trap types were utilized, and the shift from the Winged Heart trap type to the Winged Chevron trap type ca. 700 B.P. appears abrupt and closely coincident with Little Ice Age climatic conditions and increased importance of salmon at Aboriginal village sites on west coast Vancouver Island, at Haida Gwaii (Queen Charlotte Islands) and south coast Alaska. Drawing comparisons from closely analogous historical and contemporary North American large-scale traps designed with knowledge of fish behaviour, the Winged Heart and Winged Chevron traps were likely designed to mass harvest herring and salmon, respectively. 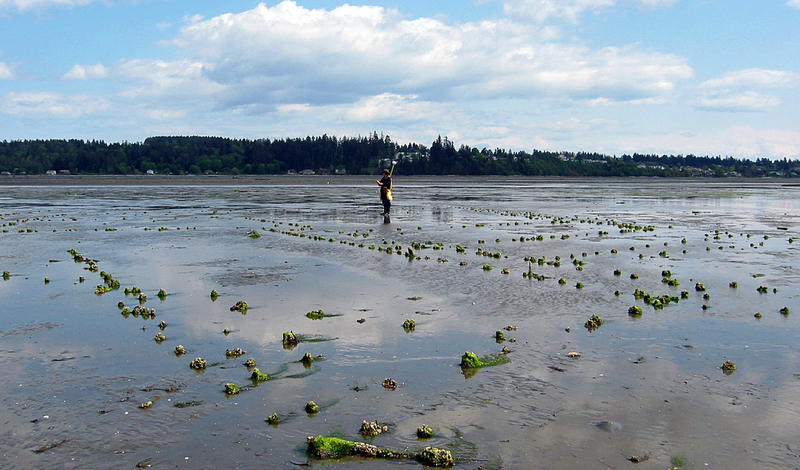 This study contributes to the wider consideration of marine adaptation on the Pacific Northwest Coast. 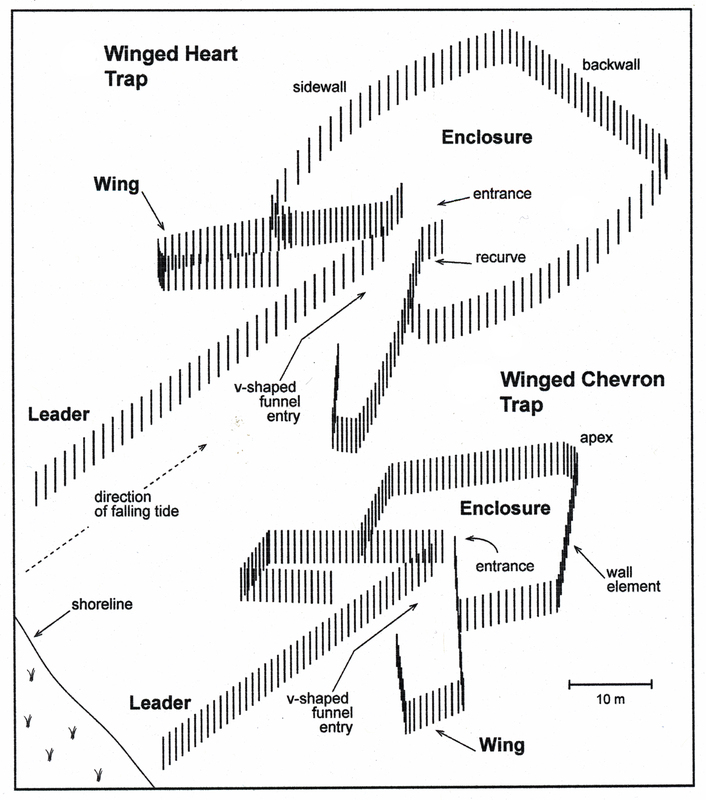 Schematic diagrams of the Winged Heart trap and the Winged Chevron trap types. Each type is a composite built with three components: leader, bilaterally positioned wings and enclosure, arranged along a central line. Wetland Archaeology Research Project WARP 30th ANNIVERSARY MEETING in Bradford, England!!!! We are celebrating our 30th Anniversary of WARP in 2016 with a celebratory meeting and conference June 28-July 2, 2016 at the University of Bradford in England. The meeting will include plenary talks from founding members, invited guest speakers, and an open call for papers followed by two days of excursions to the beautiful Lake District regions. Please put this on your calendar and start planning for our next international gathering to celebrate our 30 year past, current developments and planning our WARP future projects and events. The host chair is Professor Francesco Menotti, who recently helped produce two Oxford University Press milestone wetland and wet site volumes: Wetland Archaeology and Beyond: Theory and Practice (2012), and, edited with Adian O’Sullivan, The Oxford Handbook of Wetland Archaeology (2013) (who both are European Coordinators for NewsWARP). 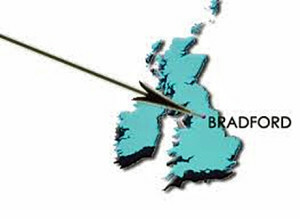 To follow all developments and plan your participation please go to the WARP30th web site at: http://warp30.org/ ; you will find information about the developing schedule, registration, Bradford University, England, and planned events. We all look forward to this important consideration of wetland and wet site archaeology directions, new developments and planning our world-wide future together. Please help us get out the word to all archaeologists and other interested colleagues and the public. Follow NewsWARP for WARP30 News! I am please to announce that Akira Matsui’s and my good friend Dr. Naoto Yamamoto, Nagoya University, Japan, has offered to take his role as the NewsWARP Asia Coordinator, allowing a smooth transition and continued coverage of the many Asian Wetland discoveries for our international readership. 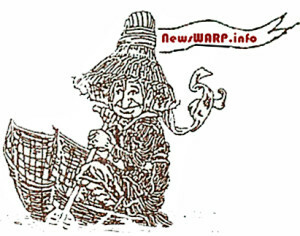 His contact information can be found under ABOUT NewsWARP in the upper menu area, along with the European and American NewsWARP Coordinators–please send us articles to publish here. Dr. Yamamoto, along with Akira Matsui and others from Japan, have helped us on several Northwest Coast of North America wet sites. 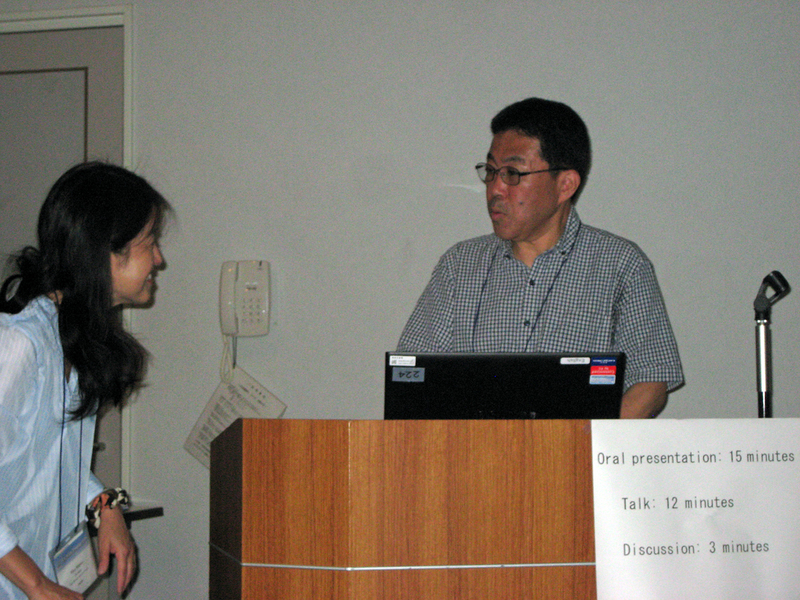 We recently participated in the Wetland Archaeology and Environmental Change session, coordinated by Tony Brown and Nicki Whitehouse, as part of the XIX INQUA 2015 program in Nagoya, Japan (27 July-2 August) and he has provided his powerpoint and paper with Rika Shinkai here. 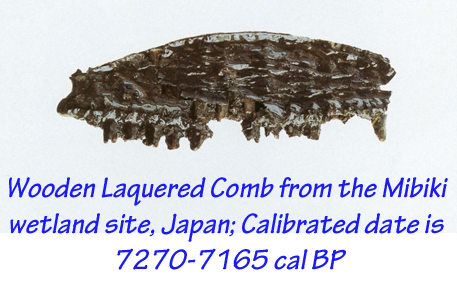 We hope to include other INQUA Wetland Archaeology papers in the near future. 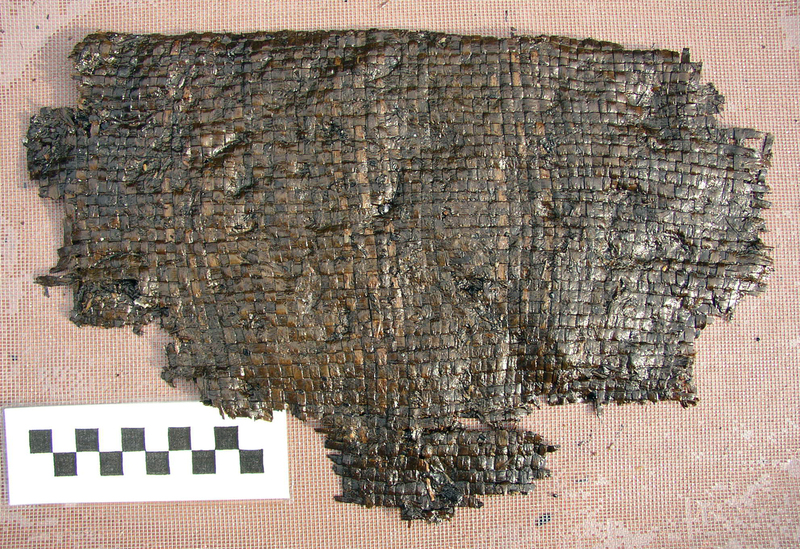 Big Leaf Maple Bark Basketry from the Qwu?gwes wet site, Washington, U.S.A.
Abstract: Well preserved waterlogged/Wet archaeological site explorations have revealed a focused use of wood and fiber artifact technologies for at least 10,500 years along the Northwest Coast of North America. Major artifact categories include those for subsistence (e.g., wooden shank fishhooks, nets), manufacture (e.g., wooden wedges, wood chip debitage and basketry element debitage), containers (e.g., basketry and wooden boxes/bowls), and tying elements (e.g., cordage and binding elements). The kinds of plants selected for artifacts from different sites are explored. 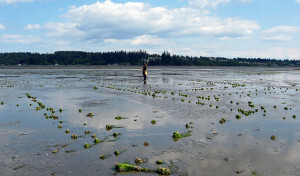 Often technologies and styles used reflect long term cultural continuities in different regions—with focus here on exploring wet sites in the recently renamed and shared Salish Sea of B.C., Canada and Washington State, U.S.A. And finally we need to point out the advocates of paleo-ethnobotany research—involving both archaeologists and Native communities. 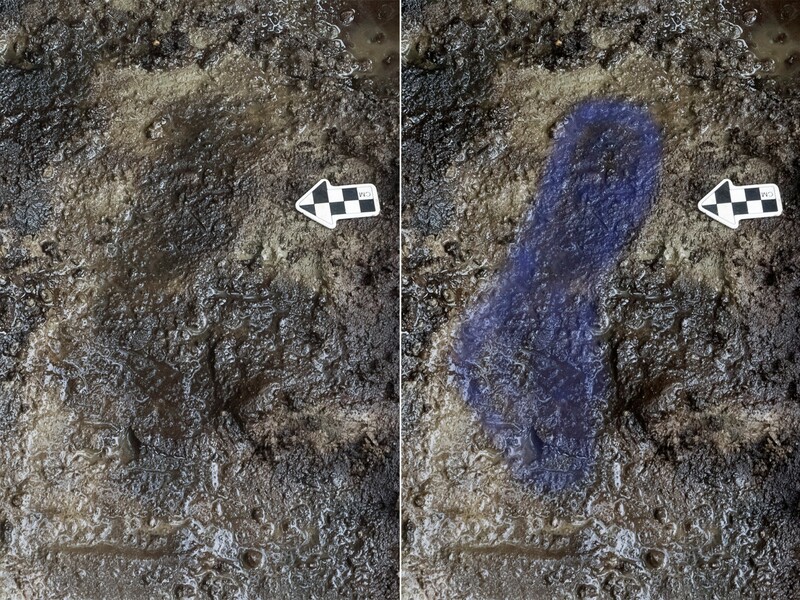 Could these be the oldest human footprints in Wetland Archaeology for North America? Daryl Fedje was feeling his age, kneeling in a waterlogged pit, trowel in hand, mud everywhere, water pooling a dirty brown in the low spots. 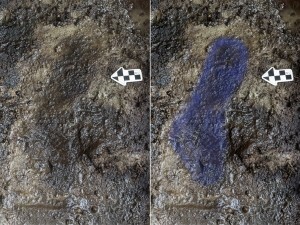 It was a cold, gray April morning on the central British Columbia coast, with rain lashing the overhead tarp, and Fedje, an archaeologist at the Hakai Institute and the University of Victoria, and one of Canada’s leading researchers on the early human history of the Americas, was dueling with doubt. Still lanky at 62, with gray hair curling out from his ball cap, he wondered yet again if he was wasting time and hard-to-find money chasing a figment of his imagination. Fedje had been thinking about EjTa4, and what he’d seen there, for almost a year. Situated on remote Calvert Island, the site sprawled for nearly 150 meters along the shore, its massive, vegetation-shrouded midden looming over the water and its long abandoned garden nestling at the base. The immense midden, comprised of shells and other refuse, hinted at an ancient occupation. So a year ago, Fedje and his close friend Duncan McLaren, a fellow Hakai Institute and University of Victoria archaeologist, decided to search for the site’s earliest layer, digging a small test pit below the tideline. They hoped to find a few stone tools or butchered bones. But when Fedje got to the bottom of the pit, he saw something strange: a black impression in gray clay. It looked like a human footprint. May 2015 field work exchange on Triquet Island in Central B.C. 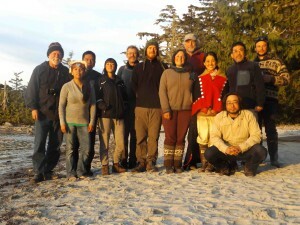 Canada with Bella Bella First Nations; Dale Croes left, and wet sites crew from Japan: Akira Matsui’s Assistant and representative, Rika Shinkai wearing Kwakiutl button blanket and Drs. Naoto Yamamoto and Tomonori Kanno; Hakai Project Directors and discoverers of human footprints on Calvert Island, Dr. Duncan McLaren on right and Daryl Fedje with baseball cap.